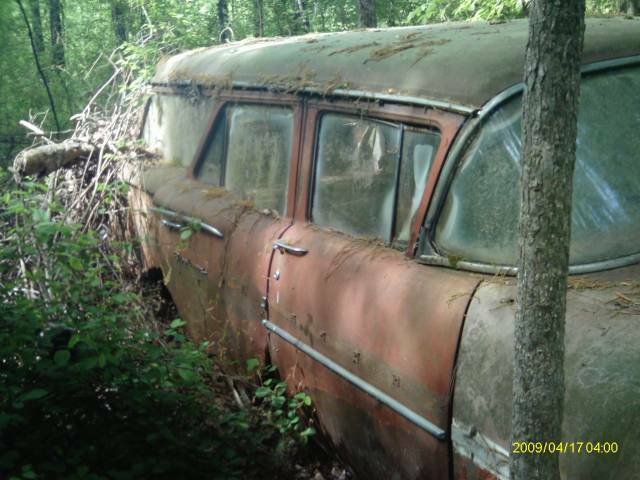 Profile of a 1958 Chevrolet Brookwood Station Wagon Photo Picture Classic Cars for sale & Classifieds - Buy Sell Classic Car & Classic Truck Classifieds. This an old hearse or an airport limo? Looks like the glass got a little hot. If someone is restoring this one, they have way more fortitude than I do.